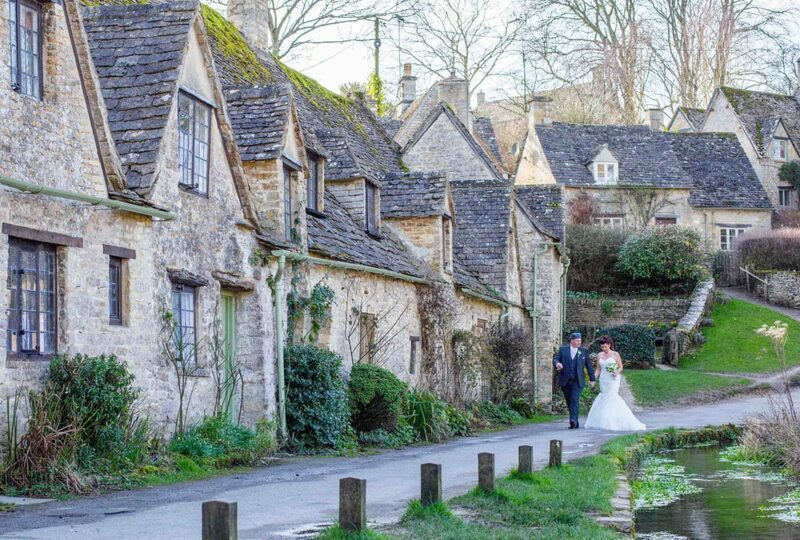 The Swan Hotel in Bibury, Gloucestershire, is a popular wedding venue and is nestled in the centre of one of the most picturesque Cotswold villages. Joanne and Dave love this area of the UK and are frequent visitors with their dogs. So, of course, they wanted to be married in The Cotswolds too. Having travelled up from Sussex the night before, squeezing everything in their mini, they could now relax and enjoy the hospitality of their countryside Inn. With all the preparations in place, Joanne and Dave were now ready. Dusty, their Bichon Frise and Fudge, their French Poodle, were now ready. And looking rather dashing with their matching baby blue bowties. Dave had his hands full with the dogs whilst waiting patiently for Joanne and her dad to appear. And during this lull, there was a small commotion within the ceremony room�the best man was pretty embarrassed to admit he had dropped one of the rings on the wooden floor and had to thank a guest for finding it! Joanne looked absolutely stunning in her fishtail wedding dress. And her fresia and peony bouquet finished off her look beautifully. Her dad looking proud as punch. Of course, Joanne and Dave wanted their couple shots to be taken along the famous Arlington Row. The picturesque Arlington Row cottages were built in 1380 as a monastic wool store. This was converted into a row of weavers’ cottages in the 17th century. Arlington Row is probably one of the most photographed Cotswold scenes and it even made the national news at the end of January 2015 when a bright yellow Vauxhall Corsa car parked near the cottages was accused of “photobombing” and spoiling the view so loved by tourists. Must have been a slow news day! Black swans are a rare sight in England. If you are lucky you may spot one on the River Coln in Bibury.  There was one in residence the day of Joanne and Dave�s wedding. A sign of good luck I say.